Similar to New Year celebrations every 1st of January, Tamil Puthandu is the start of a new year for people of Tamil heritage. Traditionally, the month of Chitthirai is believed to be the first month of the year, and the Tamil New Year - or Tamil Puthandu - was celebrated on April 14th in the Tamil heartland, Tamilnadu. However, it was altered when former Chief Minister M Karunanidhi passed a bill in 2008 declaring the month of Thai as the first month. The first day in Thai month, which is widely-celebrated as Ponggal, was announced as the new year date. This practice continued for 3 years until Amma Jayalalithaa came into power. 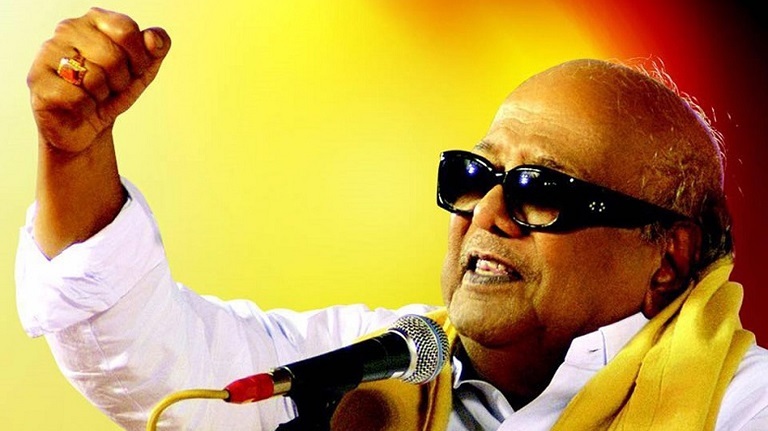 But, why did Karunanidhi, the champion of Tamil language and culture, defy a centuries-old tradition? It was not without reason. It began in the 1920s, during the rise of the Dravidian movement. Back then, Brahmins were believed to have descended from North India and were accused of polluting South Indian languages, culture, and heritage with Sanskrit and Brahminical customs. As such, Tamilians needed a calendar of their own, not the one that followed a Sanskriti system. In 1921, over 500 elite Tamil scholars congregated and decided the birthdate of Saint Thiruvalluvar as the start of a new 'Valluvar year' calendar. Thiruvalluvar's birth year was determined as 31 BC. In 1939, the All India Tamilar Conference held in Tiruchi decided that Thai month (the 10th month in Tamil calendar) would be the first month of the year. However, it was only in 2008 that the decision was enforced in Tamilnadu by then Chief Minister Karunanidhi. Many criticised him as they were not used to celebrating New Year in the Thai month. 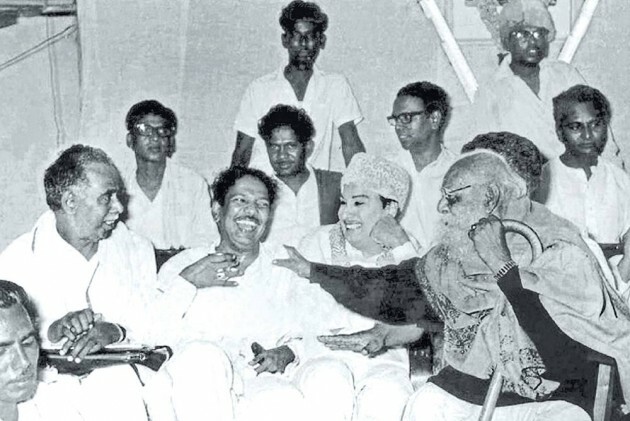 Karunanidhi wouldn't change his decision, and announced April 14th as 'Chitthirai Thirunaal'. 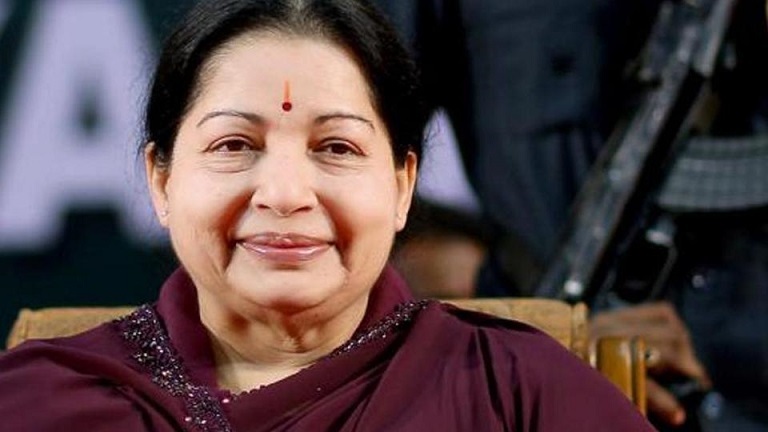 When Amma Jayalalithaa was sworn in as the Chief Minister in 2011, she immediately revoked the bill and Chitthirai was once again the month of Tamil Puthandu. Chitthirai Puthandu or the Chitthirai New Year celebrations continued to be called the Tamil Puthandu till today.